The holidays are well underway, and in the spirit of giving, we’ve compiled our favorite STEM – and STEAM: science, technology, engineering, arts, and math – games, toys, and apps for 2017 and the New Year. According to Girls Who Code, 74 percent of young girls express an interest in STEM. And as nerd-culture, “femgrammers,” and “girl-geeks” continue to rise, there’s no better time to encourage the next generation to pursue their passions. We asked our team, friends, and family for their top-recommended STE(A)M gifts that help teach kids (and adults!) problem-solving, coding, and engineering skills. Here’s what they had to say. Bee-Bot is a simple, approachable robot that teaches toddlers basic coding, pattern-recognition, problem-solving, and sequencing skills. 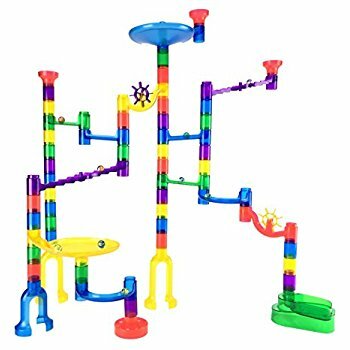 The sturdy construction and bright, friendly colors make it a hit for kids just starting their exploration into STEM. 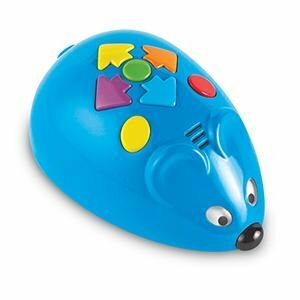 Colby, the Programmable Robot Mouse, can be given commands to travel straight, right, left, or backwards, following a path to the cheese. Kids can get hands-on coding experience by setting up different activity cards and maze grids for Colby to follow. CodeMonkey is an online game that teaches programming to kids who are old enough to use a computer. 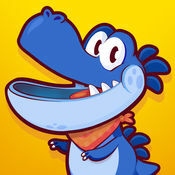 The game is recommended for ages 9 and above, but younger kids may also enjoy it. In the game, users control a monkey and help him catch bananas by writing lines of code in a real programming language called CoffeeScript. 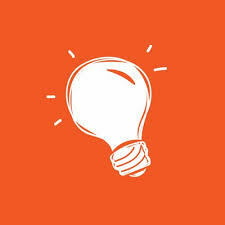 CodeMonkey has a free version, plus tiers for individual or group users. 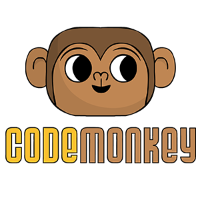 Some schools and teachers opt to use CodeMonkey to teach basic coding, text commands, and logic to students. 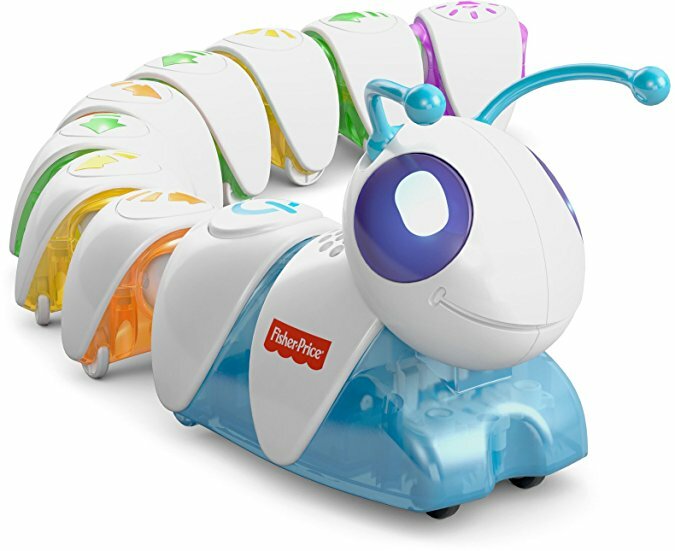 Code-A-Pillar is a programmable robotic toy for preschoolers. The head is motorized, and comes with eight separate segments that can be easily organized (and re-organized) to give Code-A-Pillar directional commands. 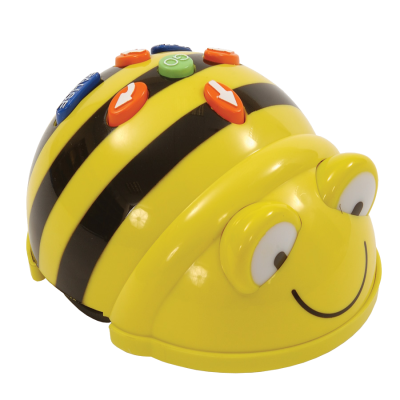 With each combination, the toy displays different lights and sounds to keep your little learners engaged. Winner of Learning Magazine’s 2018 Teachers’ Choice Award for the Classroom, Cubelets are an expandable system of robot blocks that introduce kids to robotics, design, and coding. Each Cubelet serves a unique function and are connected with LEGO. 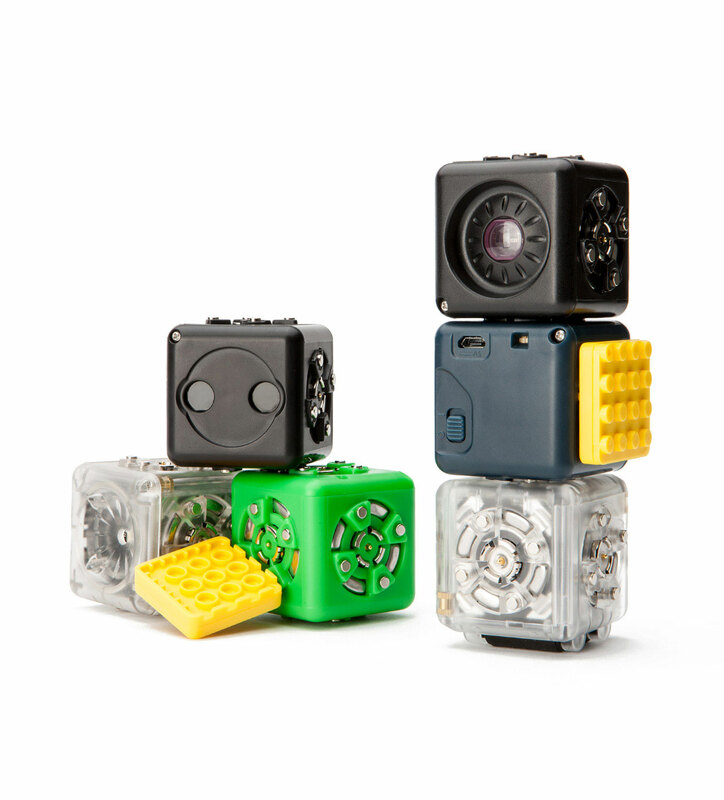 Kids can test different designs, and program the Cubelets to move, shine flashlights, use a camera, and more. Of all the recommendations for STEM games we received, GoldieBlox was by far the highest recommended brand. 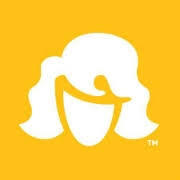 Created in 2012, GoldieBlox aims to break down gender stereotypes and the traditional “pink toy aisle” for girls. Choose from a variety of multimedia options, ranging from books, apps, videos, and hands-on toys, all created to encourage young women to get involved in STEM. Our favorite is the original GoldieBlox and the Spinning Machine toy and book set that inspires imagination, problem-solving, and gives the opportunity for kids to flex their spacial skills and engineer a working machine. Part-maze, part-marbles, Gravity Maze is a great game to test your spacial/visual perception and help kids develop reasoning and logic. Each game comes with a set of challenge cards for young learners to solve through their maze building skills. 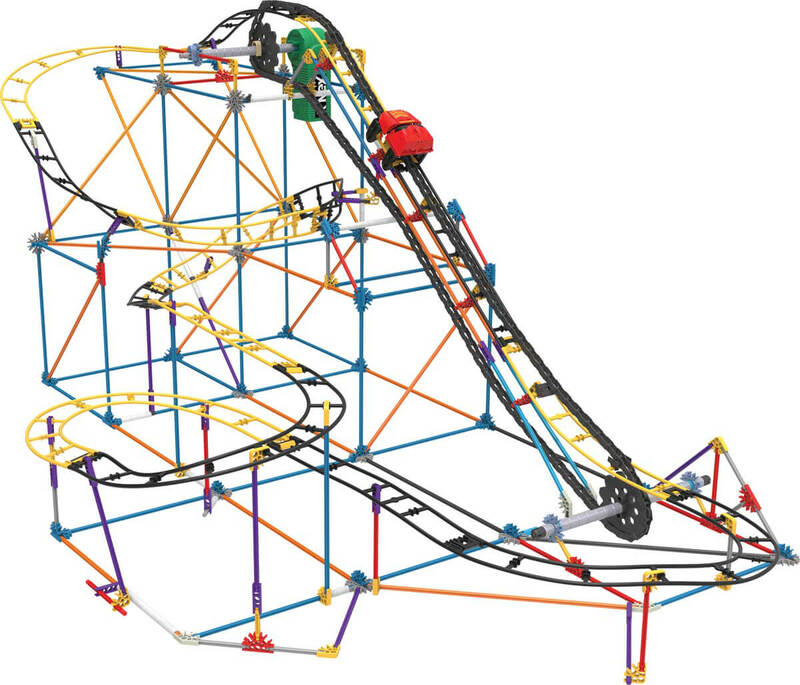 K’NEX may be best known for Lincoln Logs – fantastic STEM toys in their own right – but for more ambitious little engineers, the K’NEX Roller Coaster set is the perfect blend of structural engineering and race cars. There are no formal instructions with K’NEX, but the possibilities for building are endless. We appreciate the creative element to K’NEX, which emphasizes the Arts component in STEAM. You can’t have a STEM gift guide for kids without a LEGO item. And when LEGO paired up with Klutz Labs, we hit the jackpot. 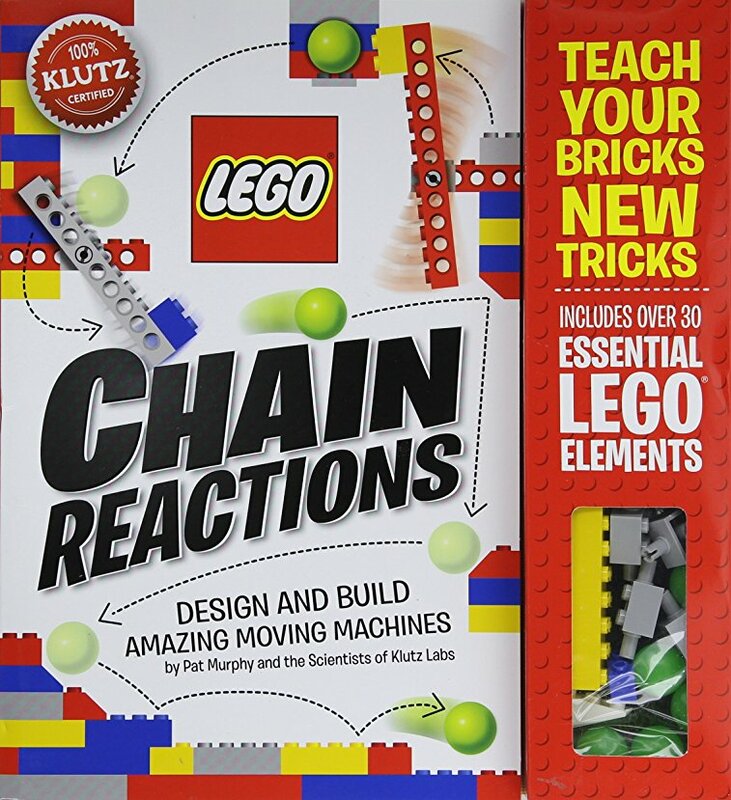 Created in the Controlled Chaos Department (yes, it’s real) at Klutz, LEGO Chain Reactions is a creative and engaging kit that combines traditional LEGO with Rube Goldberg-esque mechanics to build creations that trigger based off of movements your kids create. 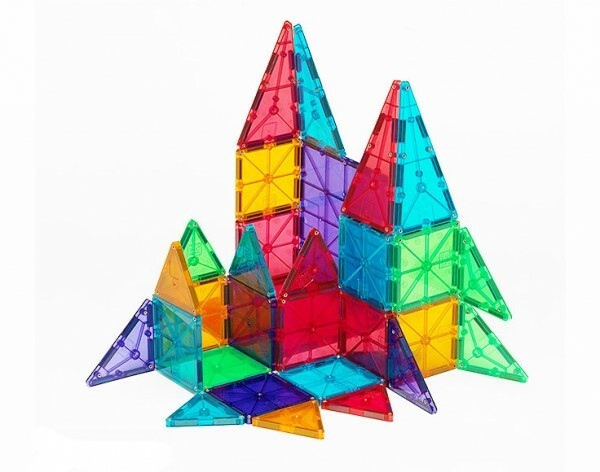 Magna-Tiles are colorful, geometric tiles than snap together to allow kids to build whatever their imagination can create. Easy to use (and clean), this toy is great for children of all ages and helps toddlers develop spacial awareness, and recognize shapes and combinations that work together. Like Gravity Maze and Magna-Tiles, Marble Genius combines problem-solving and structural engineering to challenge kids to build a structure to get the marbles from the top to the bottom. Each set comes with 60 translucent pieces that young builders can assemble in direct or complex paths to watch their creations in action. Puzzlets is a combination hands-on game set and interactive app that teaches kids logic and coding. Kids can work solo, or in pairs to create sequences on the bluetooth game set and then put their sequences to the test by playing the app. We love this game for kids to develop collaborative skills while pair programming. 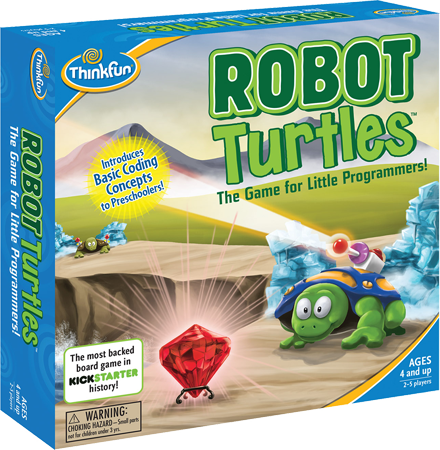 Originally a campaign on Kickstarter, Robot Turtles quickly became the crowdfunding platform’s best selling board game. The game was created so the founder, Dan, could share his love of programming and coding with his twins and get in quality family time. Robot Turtles is similar to a couple games on this list, but stands out for being specifically created as a board game (no screens!) and a game that requires kids and adults to work together to win. 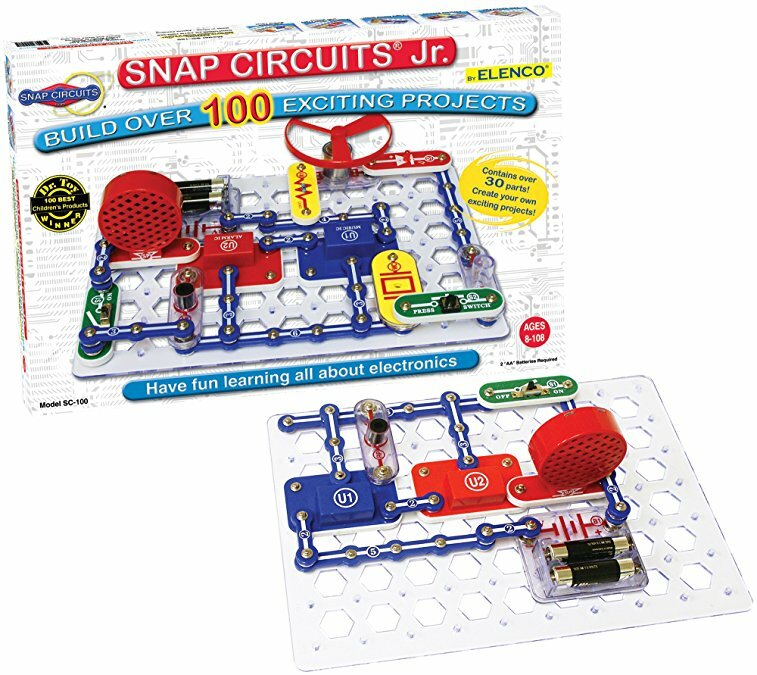 Snap Circuits is a hands-on kit that gives kids experience designing and build working electrical circuits. When put together in different combinations, Snap Circuits can be working models of a photo sensor, flashing light, or an adjustable-volume siren. The kit comes with an instruction manual to help guide your construction, or kids can build at-will to see what circuits they can create. Tinker Crates are a subscription service that delivers monthly STEM games, sets, and toys. The hands on crates will contain items like a Trebuchet, or a Hydraulic Claw that come with a video tutorial and a Tinker Zine instructional article. You can pick a month-by-month, 3-, 6-, or 12-month subscription. Crates also come for a variety of age ranges and STEAM interests: 24-36 months Cricket Crate to explore and discover; 3-4 years Koala Crate for play and learn activities; 5-8 years Kiwi Crate with science, art, and more; 9+ Doodle Crate focusing on art and design; and 9+ Tinker Create for science and engineering. Are there any STE(A)M games you love that we left out? Let us know in the comments below!